AAA Metra Mini Storage located in the CDP (Census Designated Place) of Lockwood, a suburb of Billings, Montana. 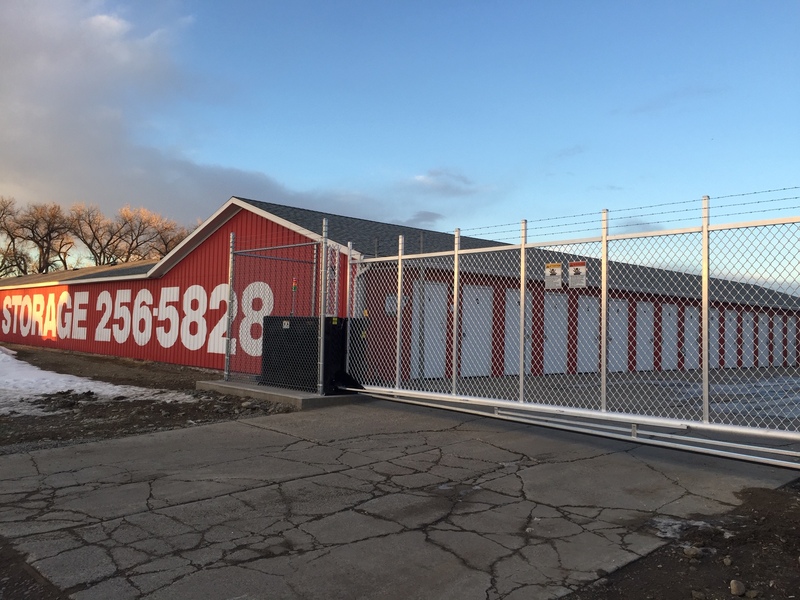 It is in an industrial area between Interstate 90 and the Yellowstone River. The facility is open seven days a week with keypad access. There are ten unit sizes to choose from and there is an on-site manager which provides ideal flexibility.